Tool-Krib Supply distributes carbide cutting tools from manufacturers well known in the industry. We stock a wide variety of high-performance solid carbide cutting tools to meet your manufacturing needs in aerospace, automotive, medical and other industries. Our manufacturers keep pace with market demand for new tools for material-specific machining, such as high-temperature alloys, titaniums, inconel, cobalt chrome, stainless steels, and aluminum. Perhaps your job calls for special helixes, special radius tools, or tool angles: we can help you. Tool-Krib can also order customized carbide tooling, as well as diamond, high-speed steel, M42, and forming tools—all with quick turnaround to meet your unique needs. We’re able to do special tooling, either with a print of the tool or a sample part. We can help design a print for your special carbide cutting tool, or you can give us a sketch and we’ll get that quoted through the manufacturer. 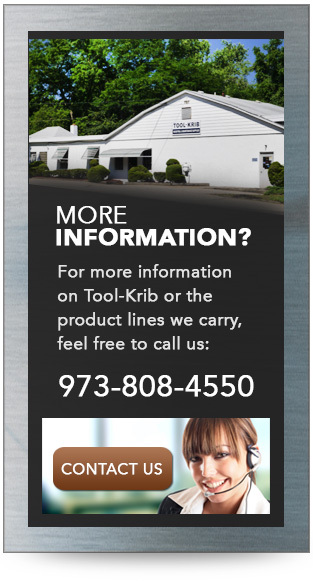 Serving customers in New Jersey, Pennsylvania, New York, and throughout the United States and around the globe, Tool-Krib has built an enviable reputation over its 75-year history as the go-to supplier for quick delivery of superior-quality, material-specific tooling, as well as general-purpose tools and related products. Our manufacturers use only the finest blanks and machine them into precision tools you can rely on for quality, consistency and longevity. We have tools for drilling, boring, reaming, end mill applications, milling and turning inserts, threading, grooving and cutoff, and more. We supply solid carbide cutting tools to any metalworking industry, from general machining to aerospace and defense, medical, energy, automotive, and general engineering. In addition to our solid carbide and high speed cutting tools, Tool-Krib supplies myriad products to support metal manufacturing from start to finish, from machinery, air and power tools, chucks, clamping and fixturing, band saw blades, tool holders, boring tools, threading tools, coolants, industrial abrasive products, precision tools from LS Starrett & Deltronic and personal protection equipment to assembly fasteners, adhesives and tapes, and material handling equipment. We also carry a full line of maintenance, repair and operations MRO supplies. Our expert sales force—whose members average 26 years in the business—is ready to help with all your needs. Should you not find the exact carbide cutting tool or accessory product you’re looking for, please contact us for assistance with a stock or custom order. Count on Tool-Krib Supply for friendly customer service and same-day shipping of stock items. We can also drop-ship direct from our manufacturers - like Starrett Tools, Harvey Tool, OSG Tap & Die, Empire Abrasive, JPW Industries, Deltronic, Lyndex/Nikken, SGS, Vargus or Emuge End Mills. We’ll ship wherever you need industrial tools and supplies—whether that’s in the Tri-State Area of New Jersey, New York and Pennsylvania, or outside—we also serve customers in Florida and West Virginia. If you live outside of our region, please contact us for more information. We also supply international customers in China, Germany, Italy, Australia, Mexico and Ireland. 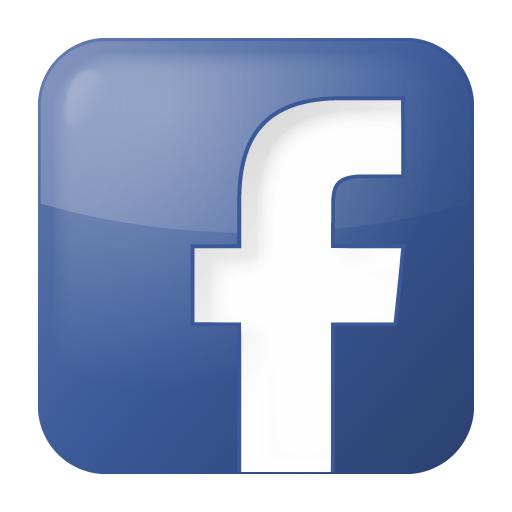 Tool-Krib Supply is a trusted distributor of carbide cutting tools, carbide tooling and industrial supplies in New Jersey. Shop our carbide cutting tools catalog or call us at 800-448-4748 with a specific carbide tooling question for your application.